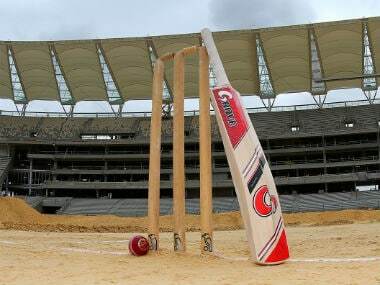 Kerala thrashed Delhi by an innings and 27 runs in a Ranji Trophy Group 'B' match here Sunday to earn seven points and lift their tally to 20, as the race for knockout berths got exciting. 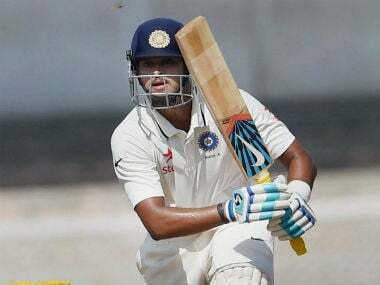 Young Shubman Gill hit a superb unbeaten 199 (234 balls, 21X4, 4X6) Saturday to power Punjab to 308 for 2 in reply to Tamil Nadu's first innings score of 215 on the second day of the Ranji Trophy Elite Group 'B' match in Mohali. 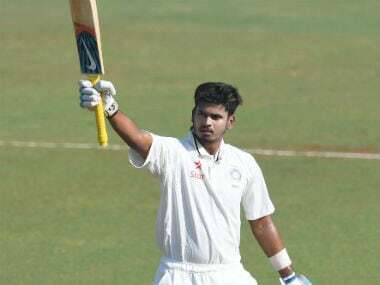 Shreyas Iyer slammed 11 sixes and 17 fours in a blistering knock of 178 and put on a double century stand with skipper Siddhesh Lad, who made a responsible 130, to power Mumbai to an imposing score of 439 for 8 against Baroda in Mumbai on Friday. 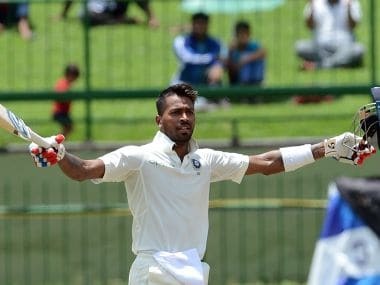 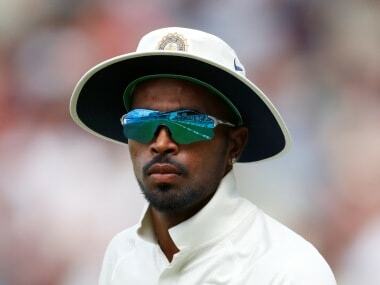 Hardik Pandya is still aiming to make it to India Test squad for Australia series on back of good performances in Ranji Trophy. 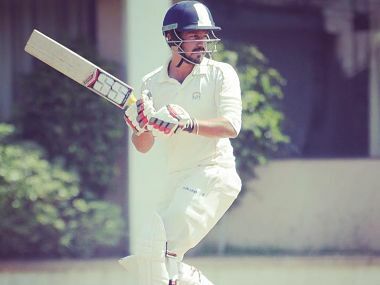 Baroda put up a comprehensive all-round performance to thrash Railways by 180 runs in their Elite Group A game of the Vijay Hazare Trophy in Bengaluru on Sunday. 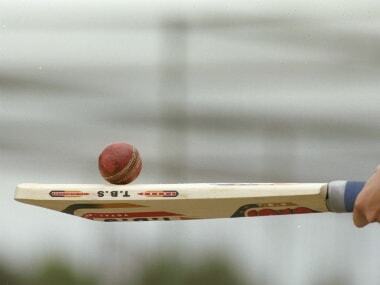 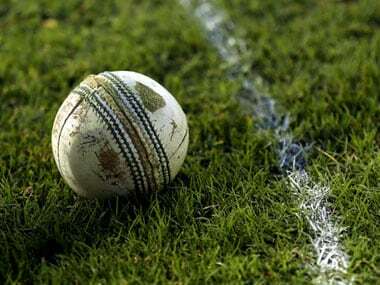 All the three matches of the Vijay Hazare Trophy Elite Group A to be played on Monday in Karnataka, including the Mumbai-Vidarbha clash, were abandoned following rains, leading the teams involved to share points.